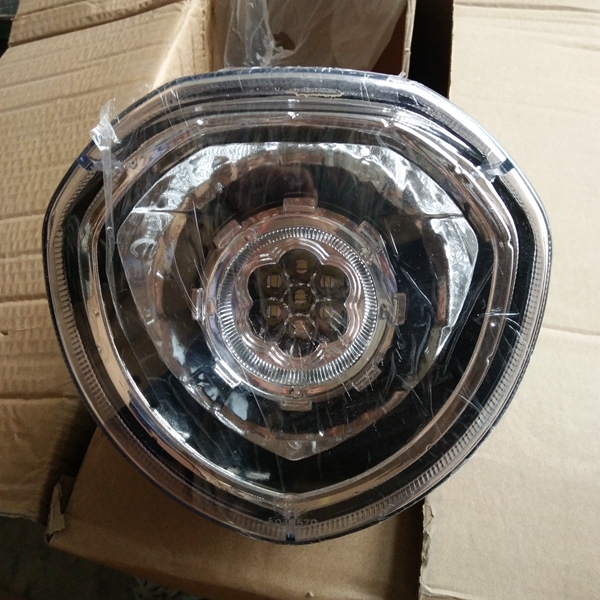 Our experienced professionals successfully manufactured this Electric Rickshaw Headlight by utilizing finest quality materials. It is extremely famous among the clients for having feature such as, sturdy construction that increases longevity. 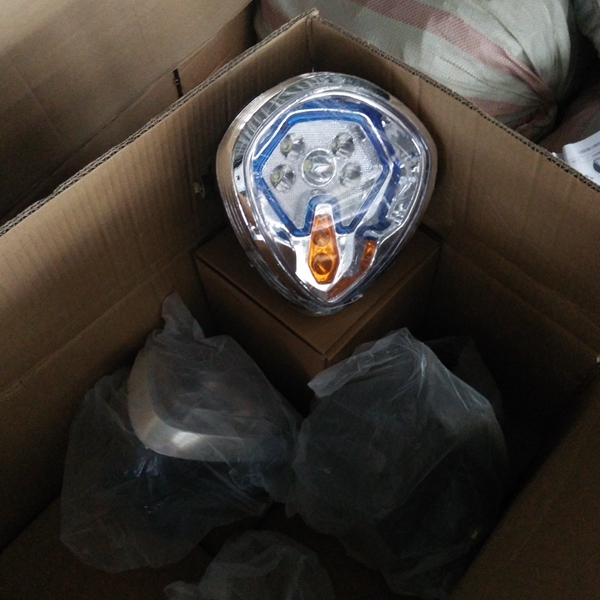 This headlight is installed as a spare part in the battery operated electric rickshaw. Our headlight is checked by the quality analyzer on the parameters of quality and functionality. 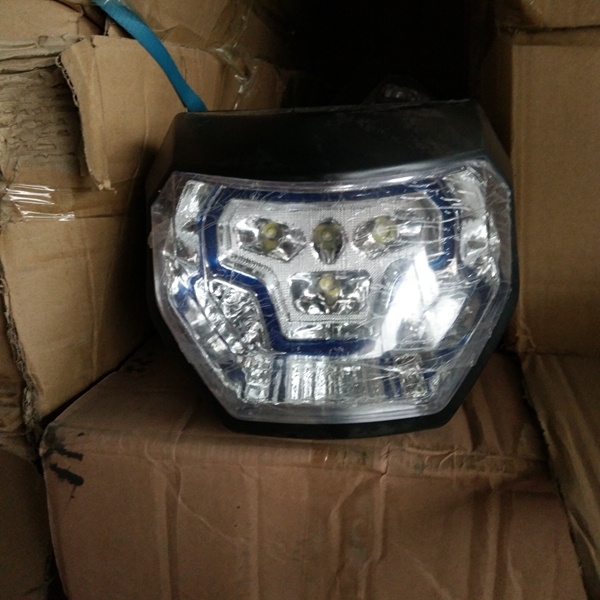 We are offering our broad client base this headlight at an industry leading price. 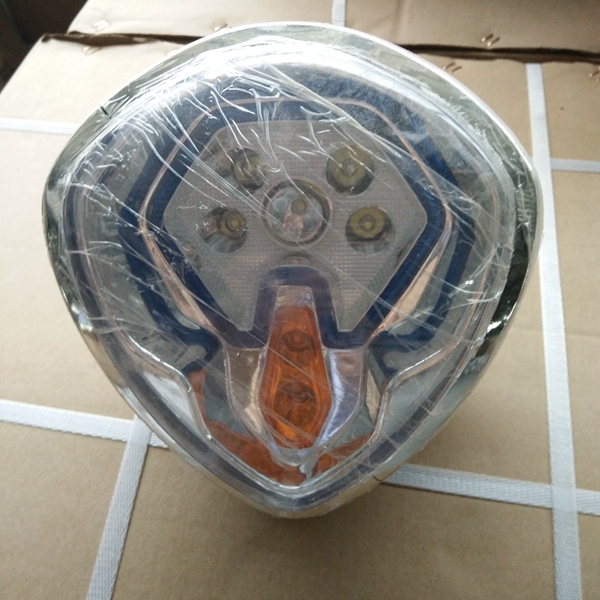 Double bead headlight, single bead head light, rickshaw headlight, motorcycle headlight, we can supply all of them. By so many years designing and producing experience, we can ensure the good quality all the time. 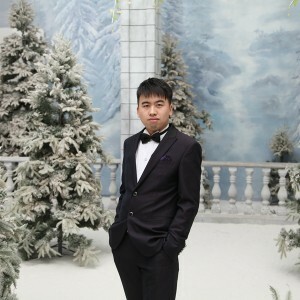 Price is negitiable, we can supply different quality standard.